Ba Bye! No Loic either! 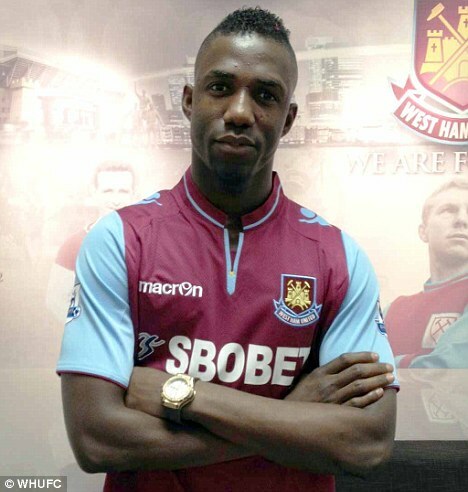 This out of favor West Ham United forward would be ideal for Pardew to replenish his squad. He is fast off the ball, excellent with the ball at his feet and is also a substantial aerial presence standing tall at 6ft 2inches. He is also not afraid to try unconventional methods to get the ball into the net with some spectacular bicycle kicks during his time with Sochaux. Though his innate talent and commitment cannot be questioned, he is yet to find his feet in English football having been largely unimpressive during his short spell with Newcastle scoring 2 goals in 14 appearances. He will cost something in the region of £6.5 million. This beast from Eredivisie Club Vitesse Arnhem possesses all the characteristics Pardew is looking for in a striker and more. He is powerful in the air and what he lacks in raw pace he makes up with fantastic dribbling ability. Coupled with this, a fantastic right foot and an uncanny knack of scoring late goals makes him the ideal man for Pardew to have at St. James’ Park. 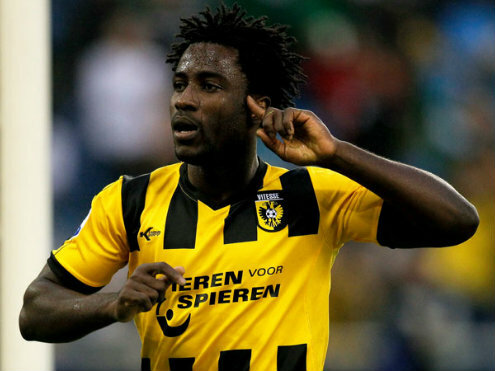 His 16 goals this season at a rate of 0.89 goals per game has made him an integral part of the current Vitesse side. With Newcastle getting something in the vicinity of £7.5 million from Ba’s departure, they do possess the financial resources to go after Bony who is valued around the £7 million mark. Odemwingie has been a special player for West Bromwich Albion, holding the record for scoring the most goals (15) in a season as a West Brom player(2010-11). Yet the fickle nature of Premiership soccer finds him being pushed down the pecking order at the Hawthorns with some noteworthy performances by powerful striker Romelu Lukaku who has come here on a season loan. There is no doubt though, that he still possesses the speed, killer instinct and excellent first touch which made him such a potent threat in the first place. At the age of 31, Odemwingie cannot expect to play many more years in the top flight of soccer and would be looking to get as much playing time as possible. With Lukaku’s future at West Brom uncertain, Steve Clarke will not want to be too hasty in agreeing to a permanent deal for Odemwingie. A loan deal should be acceptable for both parties, though maybe not for the player.